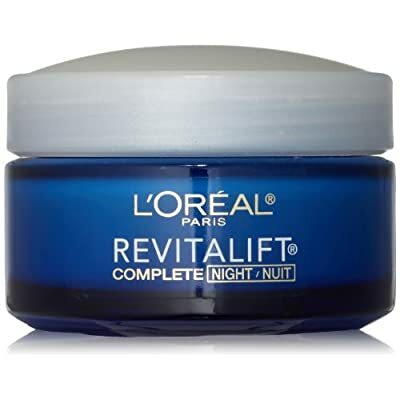 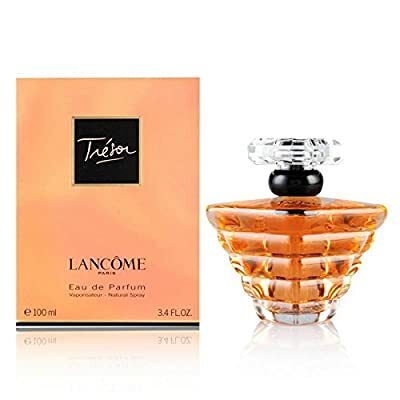 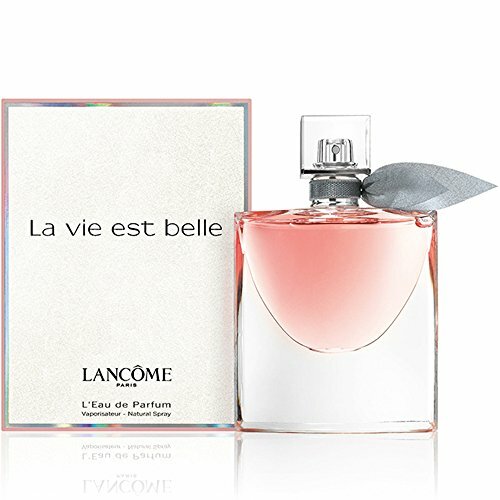 Lancôme L. a. 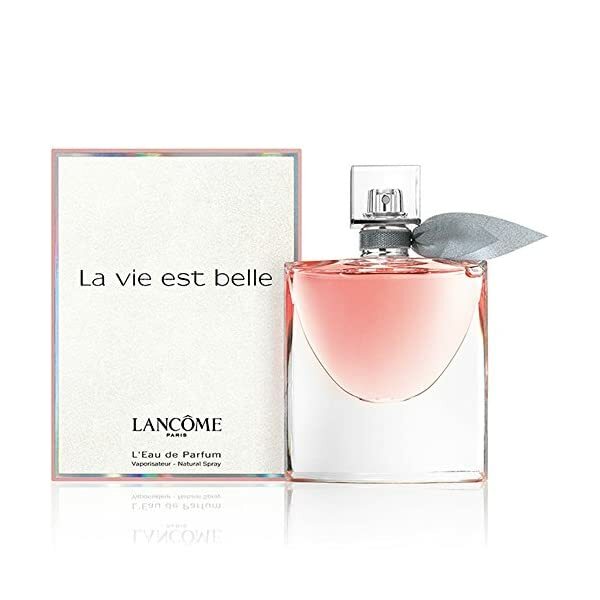 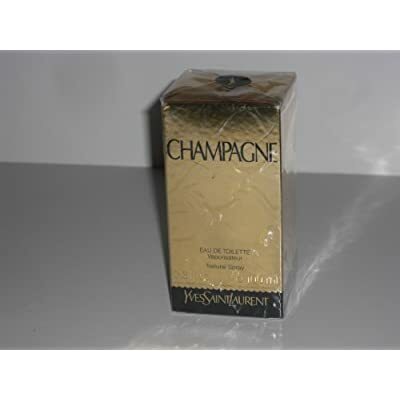 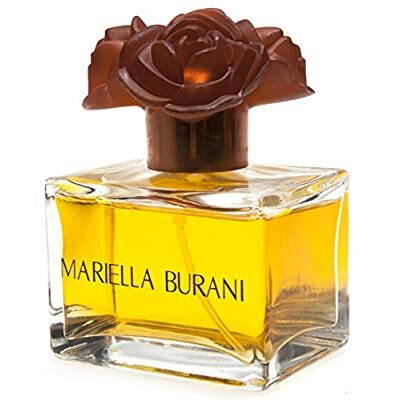 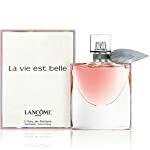 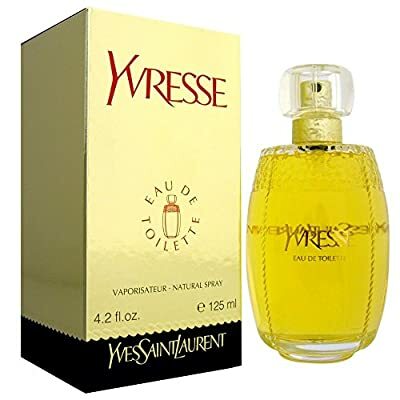 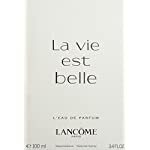 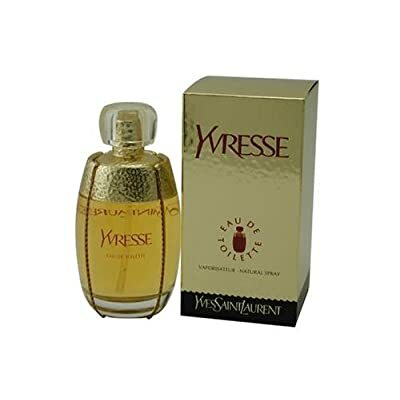 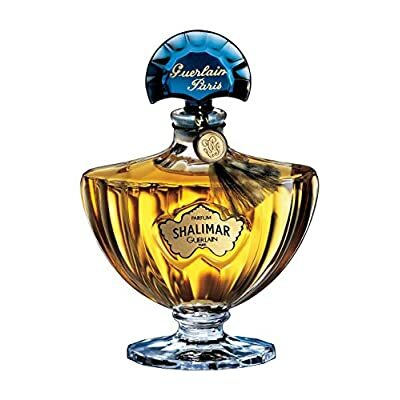 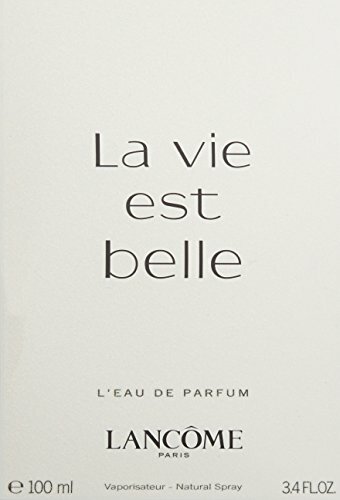 Vie Est Belle L’Eau de Parfum Spray, 3.4 Ounce. 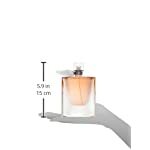 Most sensible notes- The elegance of iris change into the backbone of fragance. 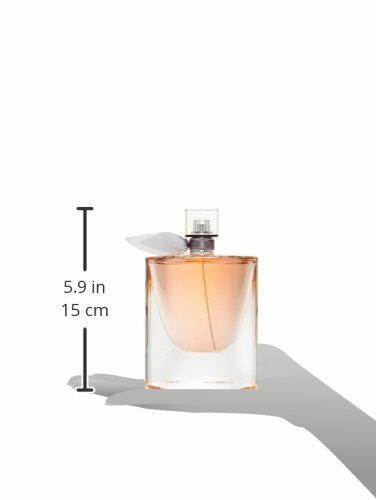 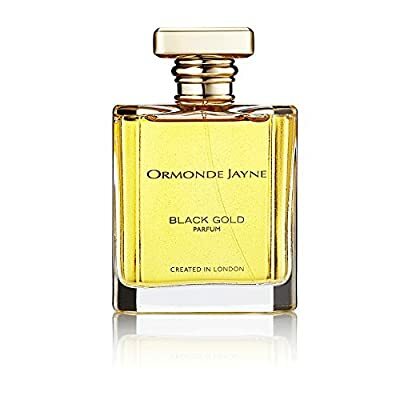 Middle notes- The strenght of patchouli gives strength and depth.Base notes- A sweet gourmand adds a bursts of sudden radiance.